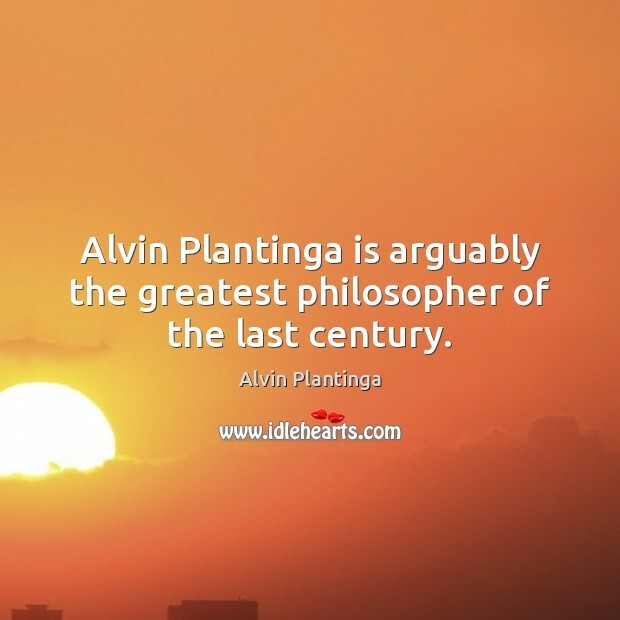 Enjoy the best inspirational, motivational, positive, funny and famous quotes by Alvin Plantinga. Use words and picture quotations to push forward and inspire you keep going in life! 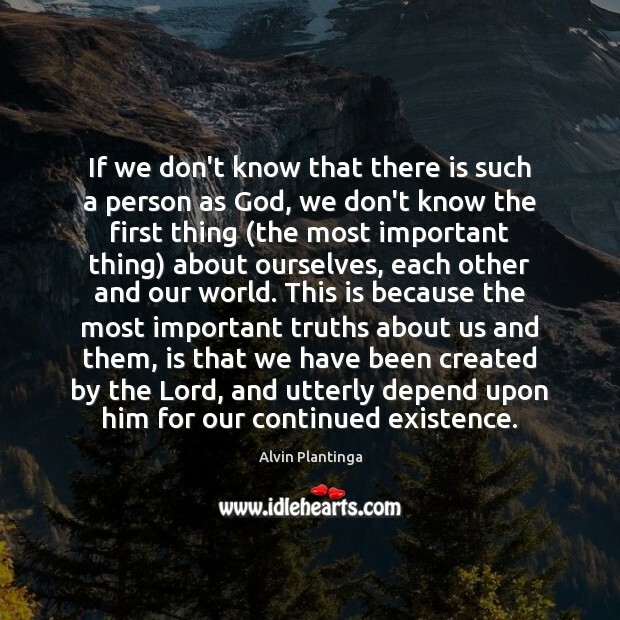 If we don't know that there is such a person as God, we don't know the first thing (the most important thing) about ourselves, each other and our world. This is because the most important truths about us and them, is that we have been created by the Lord, and utterly depend upon him for our continued existence. 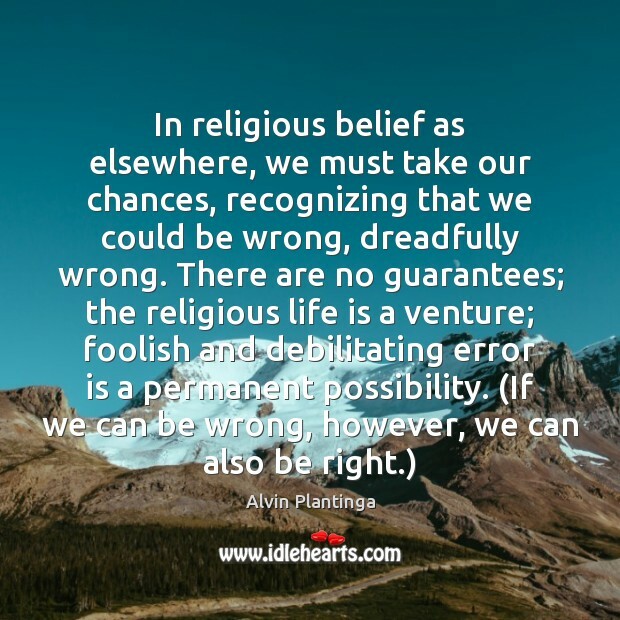 Suppose we concede that if I had been born of Muslim parents in Morocco rather than Christian parents in Michigan, my beliefs would be quite different. 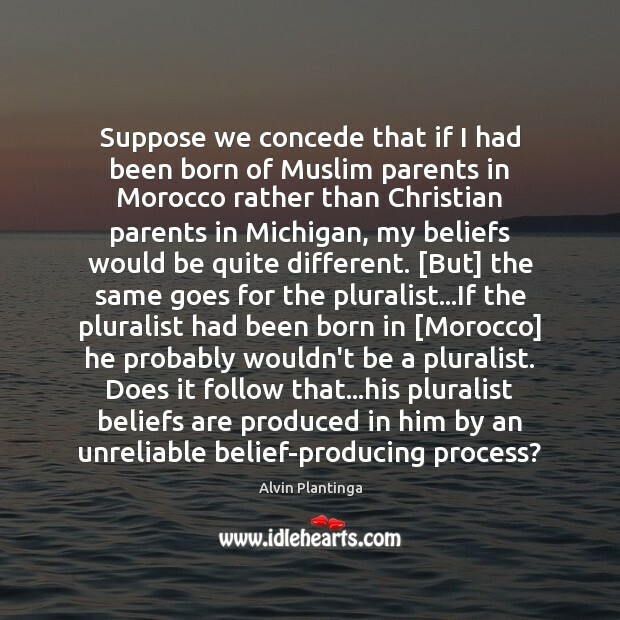 [But] the same goes for the pluralist...If the pluralist had been born in [Morocco] he probably wouldn't be a pluralist. 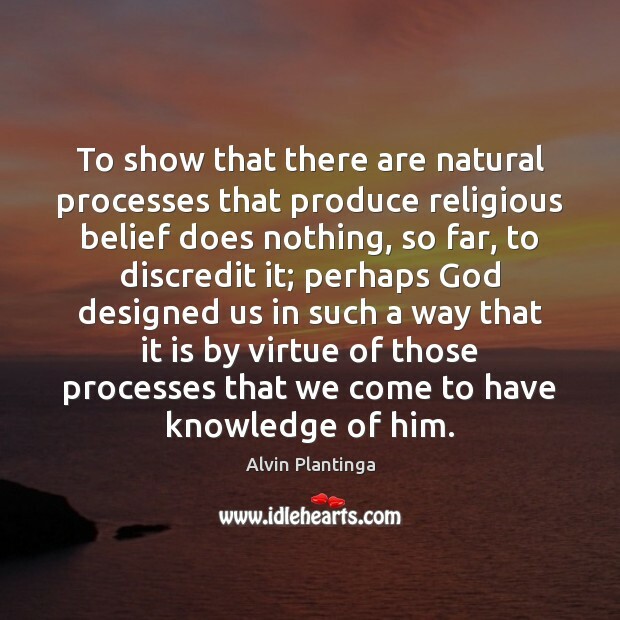 Does it follow that...his pluralist beliefs are produced in him by an unreliable belief-producing process? 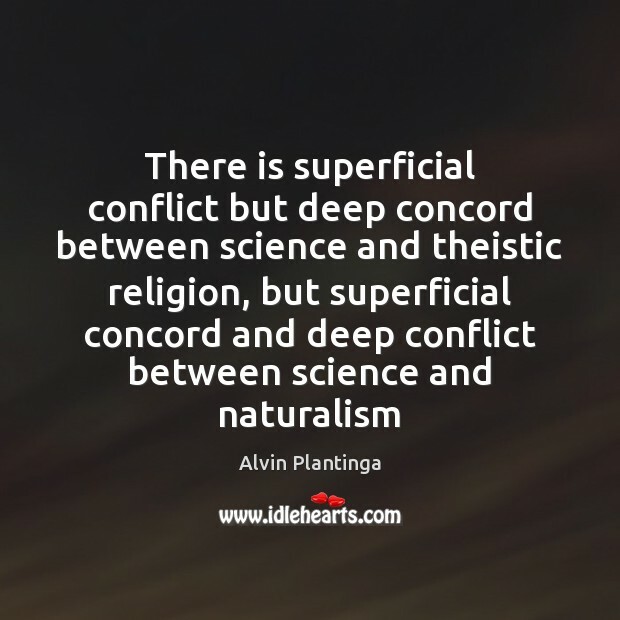 Alvin Plantinga is arguably the greatest philosopher of the last century. 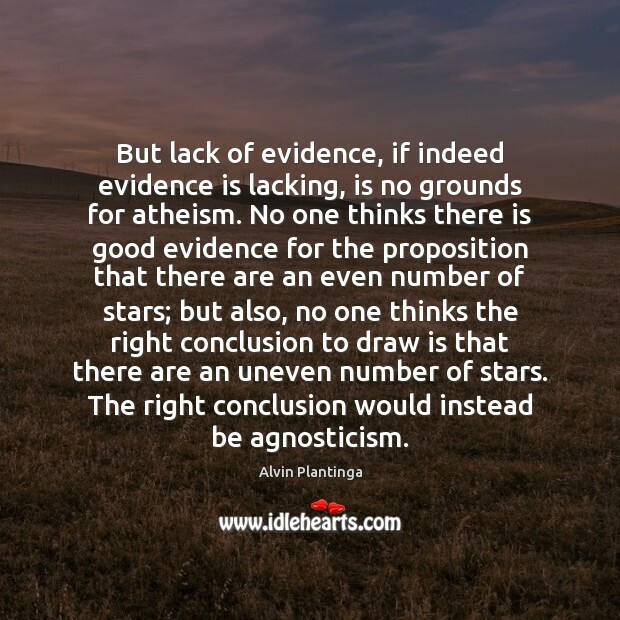 But lack of evidence, if indeed evidence is lacking, is no grounds for atheism. No one thinks there is good evidence for the proposition that there are an even number of stars; but also, no one thinks the right conclusion to draw is that there are an uneven number of stars. 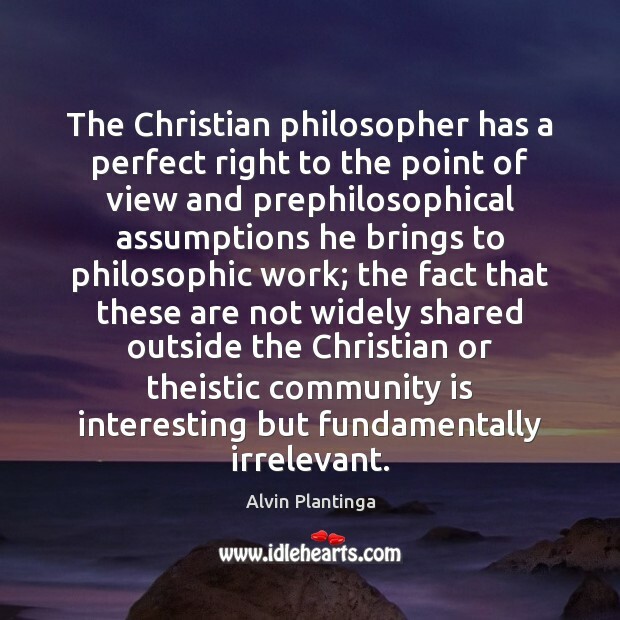 The right conclusion would instead be agnosticism. 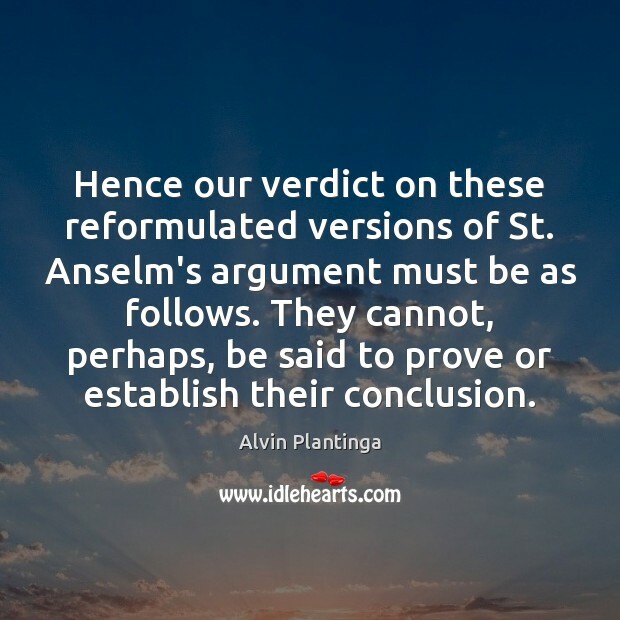 Hence our verdict on these reformulated versions of St. Anselm's argument must be as follows. 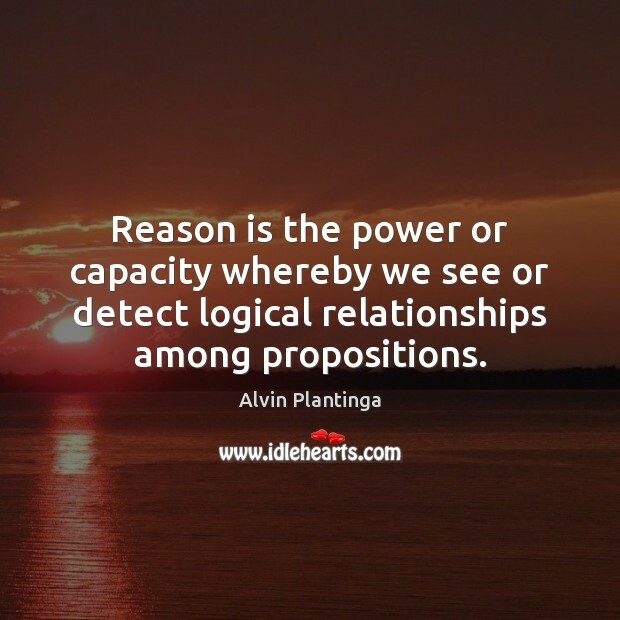 They cannot, perhaps, be said to prove or establish their conclusion. 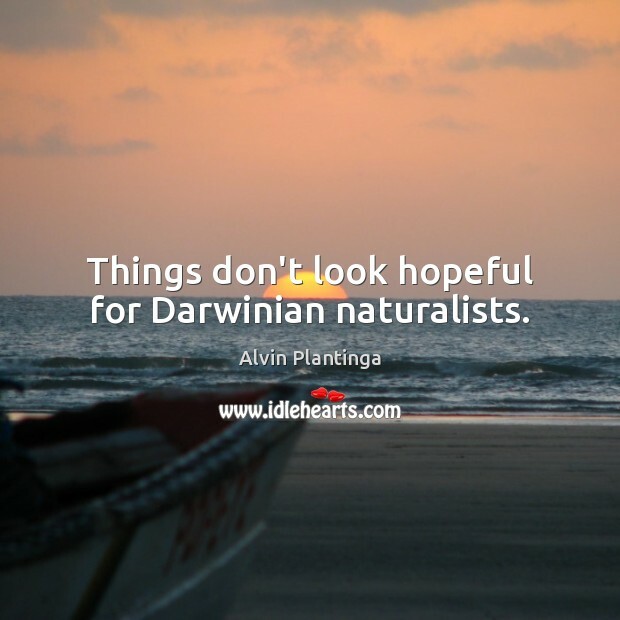 Things don't look hopeful for Darwinian naturalists. 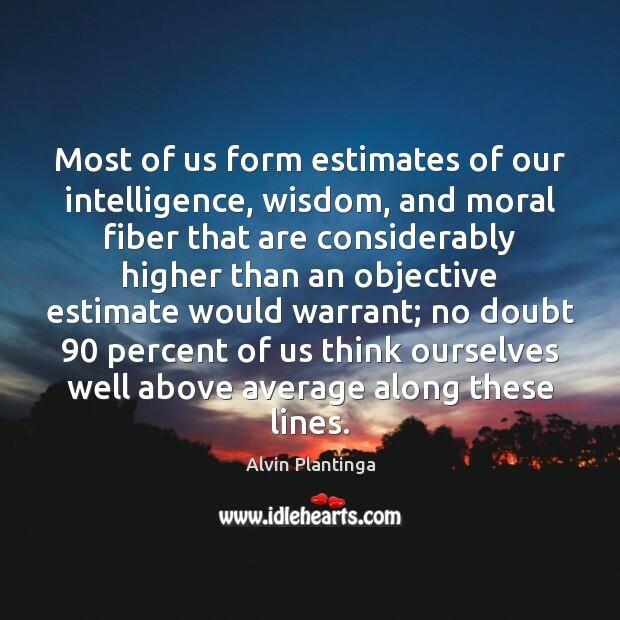 Most of us form estimates of our intelligence, wisdom, and moral fiber that are considerably higher than an objective estimate would warrant; no doubt 90 percent of us think ourselves well above average along these lines. 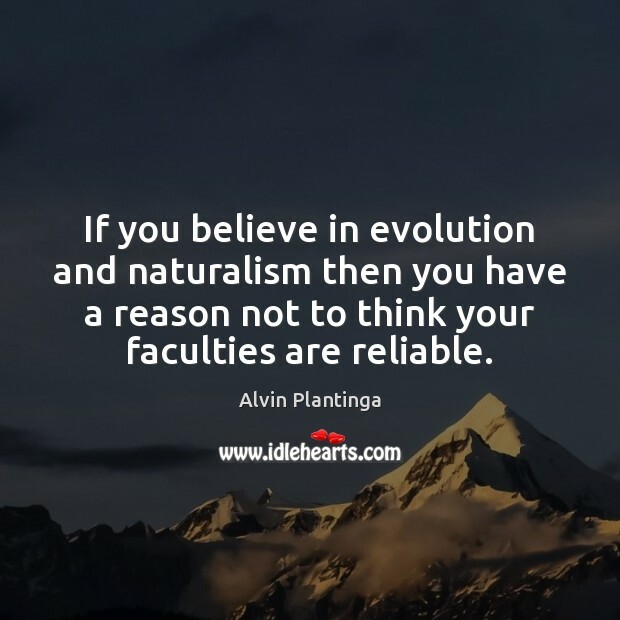 If you believe in evolution and naturalism then you have a reason not to think your faculties are reliable.